Do you want to differentiate your brand? 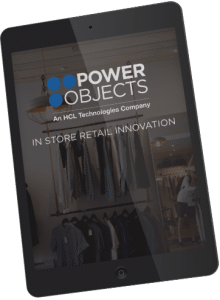 No matter if you are ready to jump right in or aren't quite sure where to start, PowerObjects' team of retail and CPG experts are here to listen, ideate and be the technology champions who bring your business visions to life. Collect and understand your shoppers’ behaviors to strengthen promotional personalization and effectiveness, increase conversions, expand basket size, and reduce churn. Provide role-optimized solutions for your employees in the store or in the field to help increase productivity and real time, personalized service. 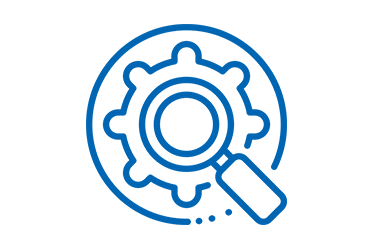 Improve forecasting and optimize merchandising with a solution that provides end-to-end business processes, inventory management and industry-leading security. 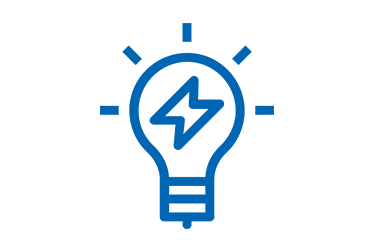 Foster a culture of innovation by providing process improvement tools that ease communication flow, help align product development with strategic priorities, and bring products to market rapidly and effectively. 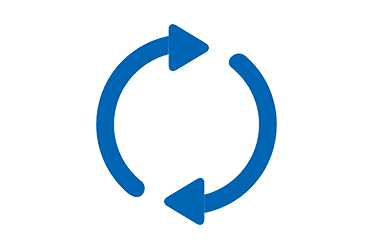 What can Dynamics 365 do for you? 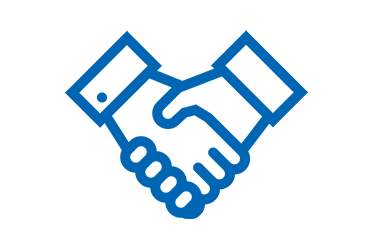 Microsoft Dynamics 365 is a modern business solution built to exceed the expectations of today and embrace the opportunities of tomorrow.  As an end-to-end business platform, Dynamics 365 contains solutions for every business need. From customer relationship management, to store operations, to inventory tracking, to custom add-ons built by PowerObjects, Dynamics 365 is ready to transform your retail and CPG organization. Explore how a range of innovative retailers, including Lululemon, Macy’s, Target Australia, Mamas & Pappas, and Maplin are re-telling their brand story, and making more meaningful customer connections in store with digital signage, interactive display systems, mobile engagement, and much more. 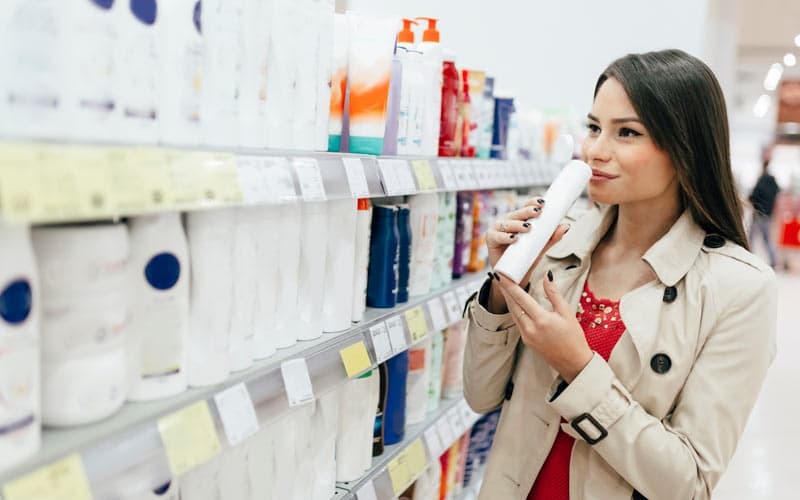 This Leading Skincare Brand worked closely with PowerObjects to build a Microsoft Dynamics 365 solution that would transform not only their sales teams’ business processes, but also the capabilities of their entire company including marketing, customer service, education, IT, and credit control teams.